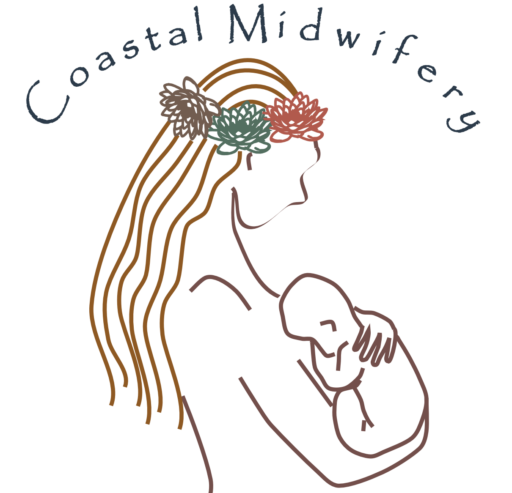 Coastal Midwifery offers personalized prenatal care and home birth to the South Florida area. With one on one midwifery care with your choice of a peaceful home birth, birth center birth & water birth. Call for a free phone consultation today.